When a select group of participants were questioned by PropertyGuru’s Malaysia Property Market Sentiment Survey Report on the platform by which they search up properties, 83% of the respondents chose PropertyGuru, whilst 59% of them search on numerous other online platforms as well. Convenience is in the hands of the customer as they can get an idea of how the property looks like, even before they have a site visit, so much so that now the question is—which site do you start with? 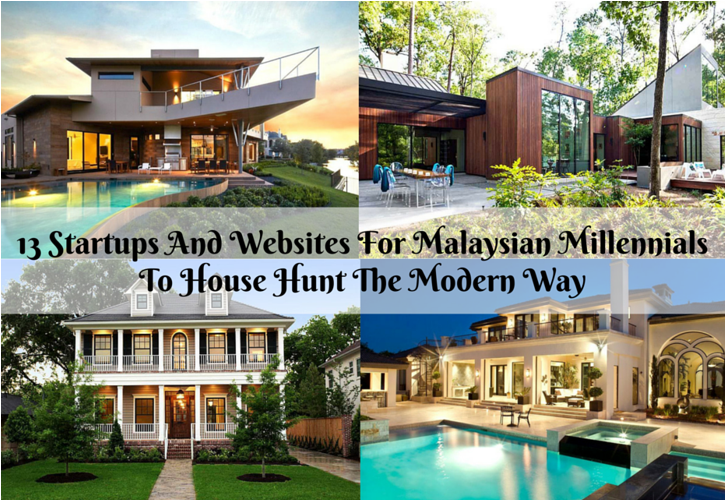 Here are 13 Malaysian websites and startups to help expedite the property search, because all of us will eventually get to the point in life where we would need to start seeking out our home sweet home, and this is a good place to start. iProperty is a property hunting site which is available on both mobile and website, so even on your commutes to and from work, you could already be on the lookout for your dream home. They also have designated sections such as ‘properties of the month’, and ‘3D shots of properties available’, so as to make the property searching process an interesting one. 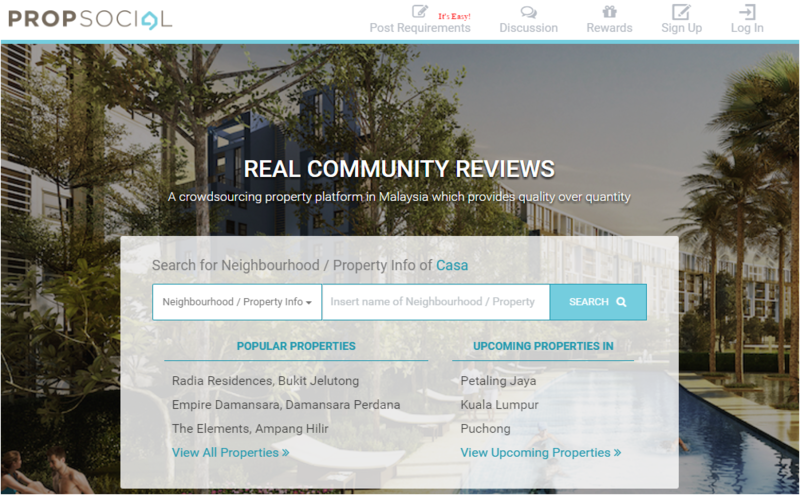 PropertyGuru is one of the platforms which has built a name for itself in the online property search scene in Malaysia and rightfully so. They equip searchers with a search of not just the location of the property, but also the surrounding public transportation. They equip one with searches nationwide both via mobile and website, and for those with a love for property, they could also look through the featured new projects on PropertyGuru. Propwall is a good option for those who prefer a straightforward approach to searching their properties as it has a fairly simple layout. 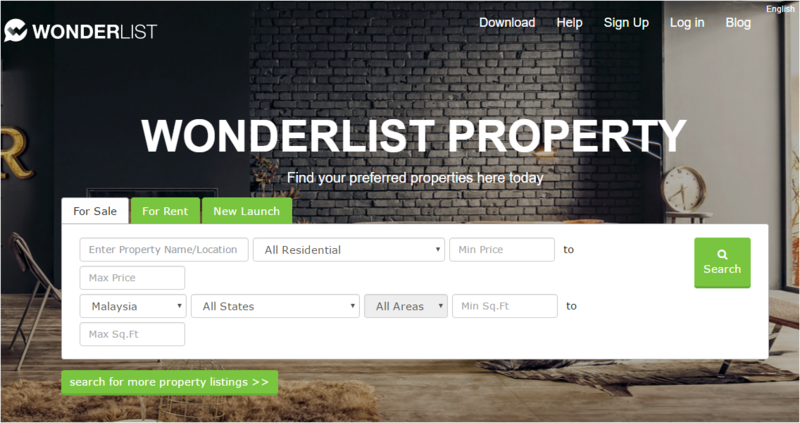 For first time buyers and renters, they can search up the popular areas and properties that other users have been searching up. At times, this adds value to the decision-making process, and serves as a convenience for users. 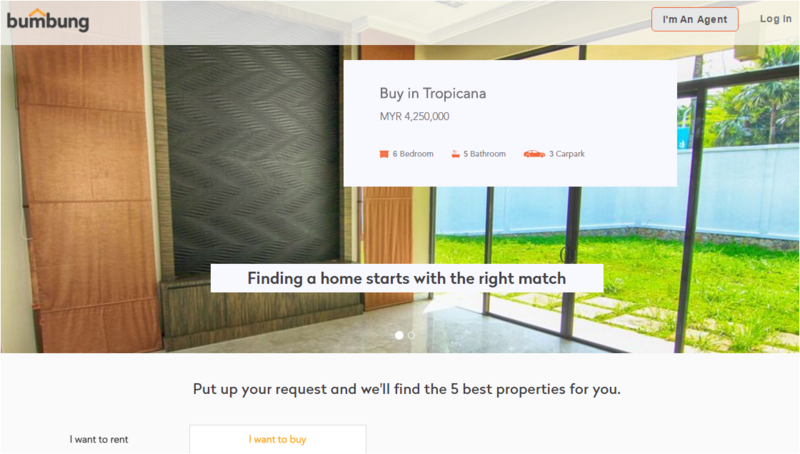 DurianProperty allows users to buy or rent a property in a fun way, as an addition to the typical search process by filtering, it also has an auction tab. For the adventurous, the auction function allows one to participate in an auction to bid for their dream home. 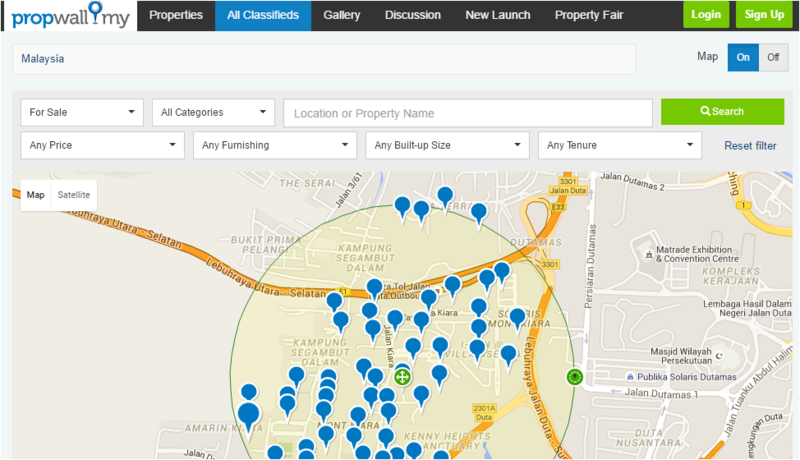 Another option that DurianProperty has, that not many others do is a section for student housing, and this allows students to search up homes which are near their place of education. Much like the concept of six degrees of separation, PropertyCircles connects those who would inevitably work closely to one another and are dependent on in order to thrive. 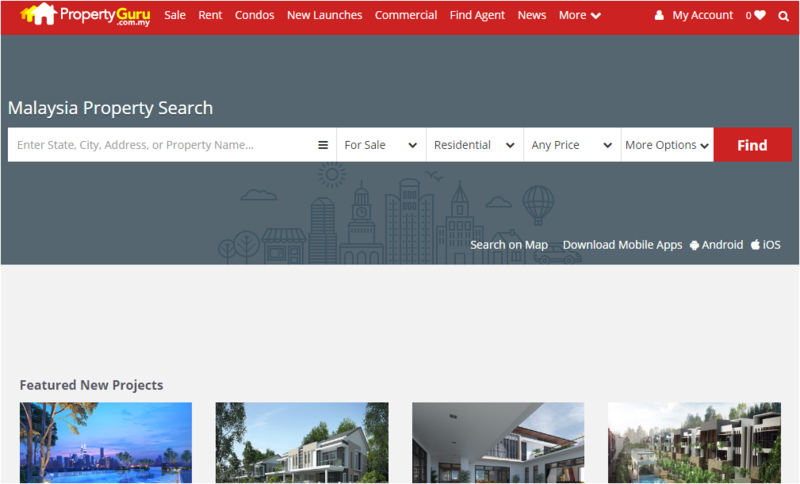 The site connects buyers, property agents, developers, tenants and sellers to one another under one single platform. Whether one is looking to find an agent, register as an agent or simply buying and renting a property, they can do so at this platform. iBilik is a platform exclusively for renting, hence making it a popular option for students and young working adults. 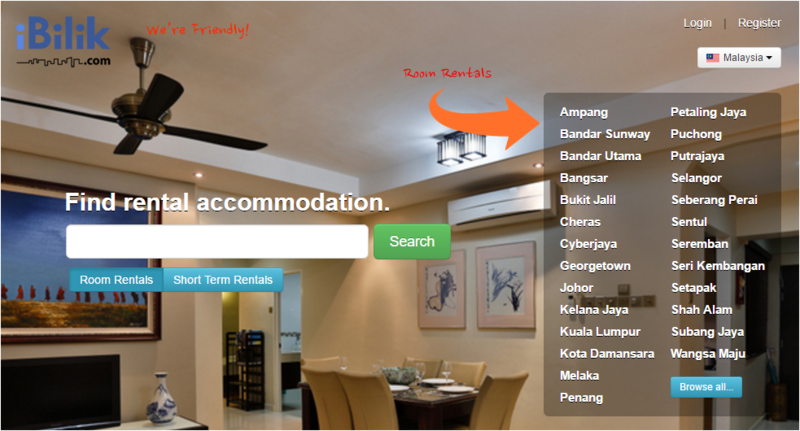 It also gives an option for users to search up short term rental places. iBilik has a separate section for reviews of past guests and renters. Where every decision is coupled with extra Google searches of the place, the reviews help make that process a whole lot easier. 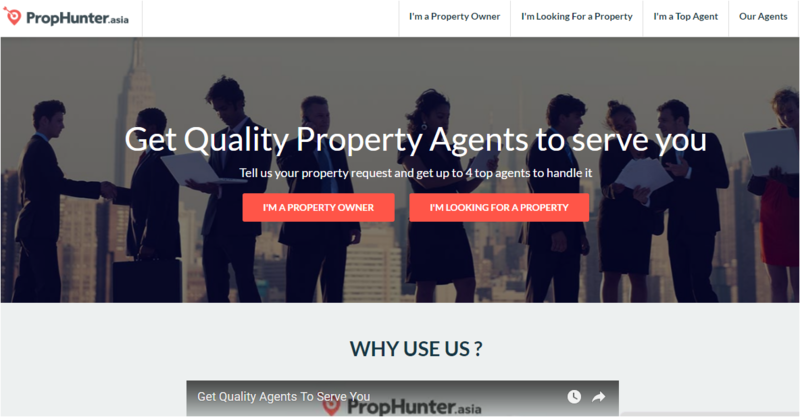 Prophunter allows Malysians to get matched with the top agents of agencies in the property area of one’s choice and by doing so, they would get results faster than by doing the searches themselves. Whether one is looking to sell and rent their place out or the opposite, they can do so with this website. Property agents are a huge aspect of the searching process itself and although Bumbung.co is fairly new to the scene, they are able to gain the trust of their clients by connecting them with agents who are reliable. The site also prioritises on the move-in date of its clients, so much so that in their review section, a past client had needed a place within a week, and Bumbung.co was able to meet that need. experience will almost feel like you’re checking into a hotel for the night,” said the team on their website. Speedrent is available via website and app, hence making renting a place possibly as easy as a few swipes on the mobile phone. Interactivity is not only a cool element to incorporate in property listing, it is also a necessary convenience for potential renters and buyers. 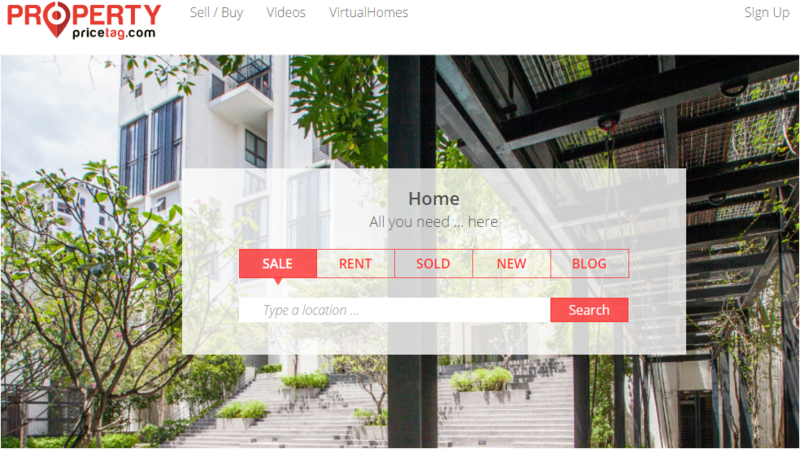 What Property Pricetag does right, that other portals should learn to emulate is the fact that they have a section on site entitled ‘VirtualHomes’. The function allows one to drag and look around the property, to have a 360 degree feel of the place (and yes, this does include the ceiling as well). 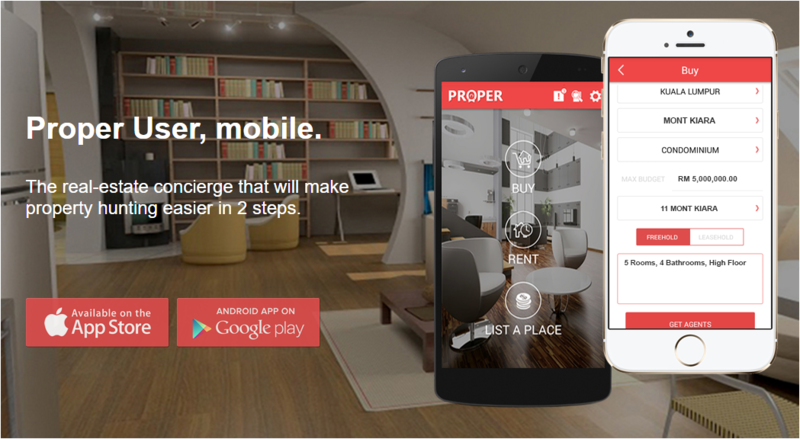 Through a series of integrated tools, one can search amenities which they choose to be close to their place of stay. Whether it’s a university or an ATM, WonderList curates a list of accommodations for its users, and expedites the searching process. WonderList is also available via mobile app. 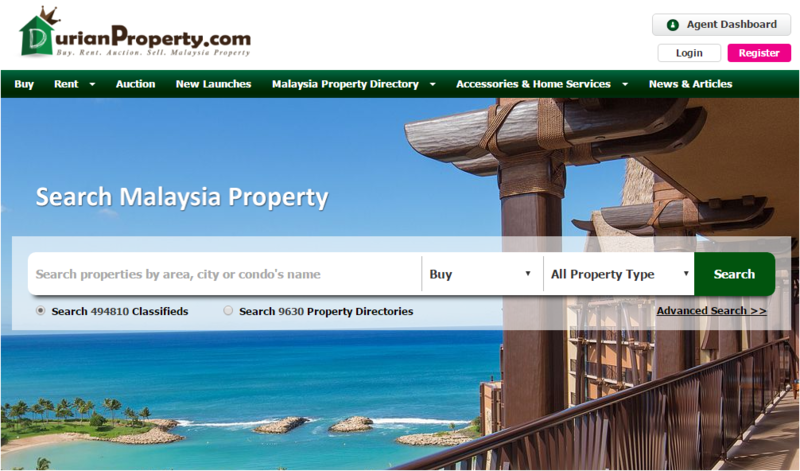 For those who wish to stay updated with the property events near them, this site provides a dedicated section on its homepage for this as well. Both agents and those on the hunt for properties can utilise Proper.my to their advantage. Agents can update their listings on site and gain leads from Proper.my, whereas those on the hunt for properties to buy, sell or rent can send their requests out to agents. Essentially Proper.my is a real estate concierge and communication channel between both parties, all rolled into one.